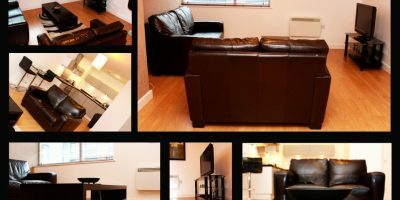 Rotana Apartments has a wealth of experience in not only providing first class accommodation, throughout Manchester and the Salford Quays, for businesses and the corporate sector in general but also delivering a first class experience for all those seeking short term or long term stays. The use of corporate serviced apartments or corporate serviced accommodation is becoming more and more popular for businesses and companies that need to travel to a different location, perhaps for conferences or simply for a string of business meetings or team bonding exercises. Rotana Apartments does all the hard work for you so that when you arrive at your accommodation in Manchester, all you really need to do is get settled in and concentrate on the business at hand. Excellent rates ensure that we are highly competitive and on top of the standard service, we are able to offer weekly housekeeping and laundry services. If you need transport to and from the airport, we are able to provide pick up and drop off, taking all the stress of arrangements out of the journey. If needed we also supply a 24 hour emergency call out service for peace of mind. If you are unfamiliar with the Manchester area, we are able to recommend suitable conference rooms or venues and if you wish, we can go a step further and book conference venues on your behalf. 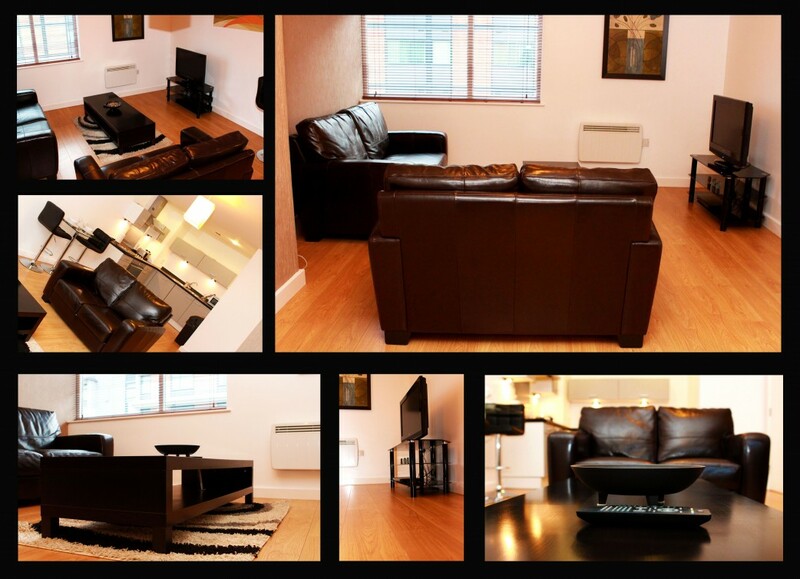 Our goal is to provide you with a stress and hassle free stay in your corporate apartments. Our existing client base already includes some impressive names, with the likes of BBC Media City, ITV, Thomson, BUPA, LSI Projects, Volkerail, Michael Rose Ltd and Dolphins and Bath all having booked Manchester serviced apartments with us. What are the benefits of corporate serviced apartments? First and foremost, serviced apartments from Rotana are designed to meet your needs and to tailor accommodation to meet your specific requirements while you are in Manchester. Hotels in Manchester city centre can often be expensive for both short and long term stays and this can often be prohibitive to what you want to achieve during a corporate stay. Even cheap hotels in Manchester are going to struggle to offer you the kind of accommodation you can find with a serviced apartment. In a hotel, space is often at a premium, while apartments are able to provide a much more generous layout, giving you a sense of space that is vital, especially during longer stays, when the pressures of business can be high. You may even want to host a business meeting in your apartment and this is certainly possible with the space provided. Having your own kitchen is another massive advantage for serviced apartments over hotels in Salford Quays. Being able to cook and cater at your own convenience can be far more suitable than meal times at a hotel which can often be at set times and really inflexible. Preparing your own meals can also help to considerably cut down on costs as the cost of dining out at nearby restaurants or ordering takeaways can soon mount up. There are plenty of other benefits too, such as an extra bedroom in the 2 bedroom apartments where 2 adults can have a bedroom each without the need to book 2 separate hotel rooms and helping to save money. The sheer flexibility that a serviced apartment can provide offers all kinds of benefits for your short or long term stay in Manchester. 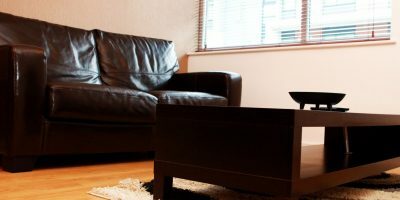 So, if you are looking for tried and trusted serviced apartments in Manchester and the Salford Quays, please call us immediately. I’d like to take this opportunity to say a big thank you to you and your colleagues for our accommodation whilst at the Lowry. 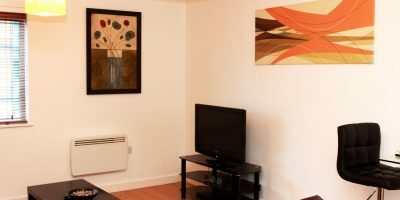 Our guests were most comfortable in the apartments which had all amenities available and were very well looked after by your team. I found Swift Move not only very helpful but efficient to deal with, and all at a competitive price. We will certainly book with you again – Thank You.